Although the real estate market has been slowing over the last 2 years, it is very important to note that 2007 will still be the fifth highest year on record for existing home sales. The National Association of Realtors has recently released reports providing evidence that people are still buying homes at historical levels and that the favorable mortgage rates are still in play for prospective home buyers. One out of every 16 American households will buy a home this year, with the expected total of existing home sales to be around 5.78 million for the year. This is compared to 6.48 million total sales in 2006, which is believed to be an unsustainable level by experts. 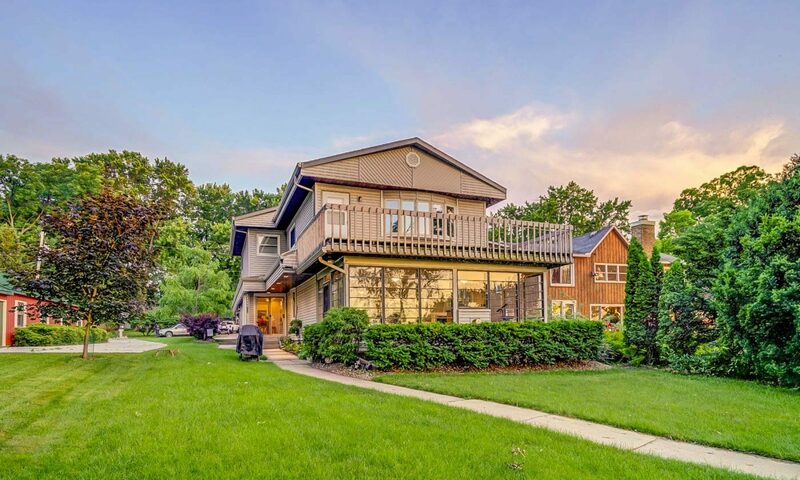 With greater inventory levels, and more reaction time in the absence of bidding wars and panic among buyers, now is an ideal time to consider homeownership in the Madison and Middleton areas. For more details on this report by the National Association of Realtors, please send me your questions and visit their site. Previous PostPrevious Don’t Let the Heat Out!